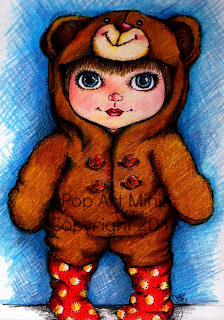 Pop Art Minis: Teddy Bear, Teddy Bear Cuddle With Me! Teddy Bear, Teddy Bear Cuddle With Me! Time for a little cuddly fun! Meet Cuddle Bear my first mini of the New Year is finally done! 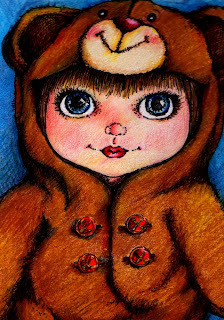 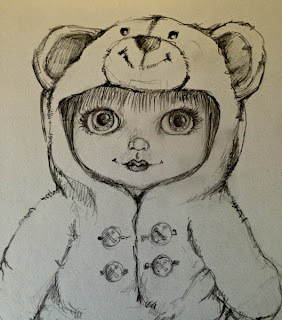 Dressed for hugs in a warm bear suit! 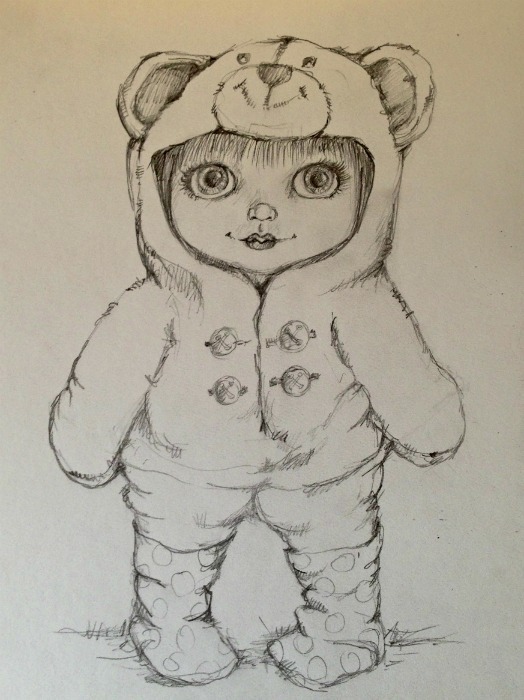 Here's a look at the start to finish! 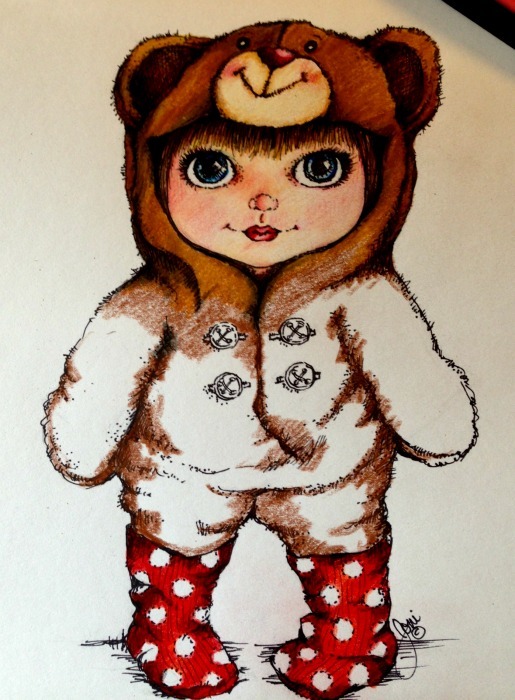 Wishing you a week of warm and cuddly fun! 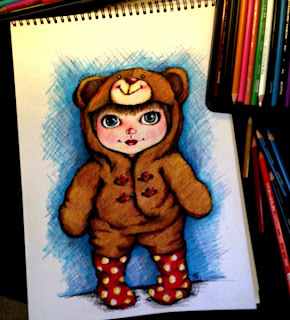 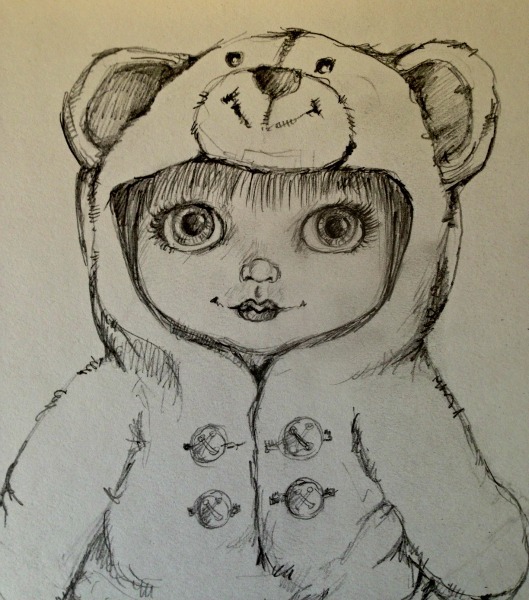 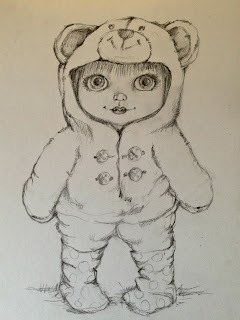 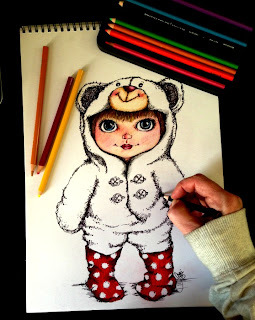 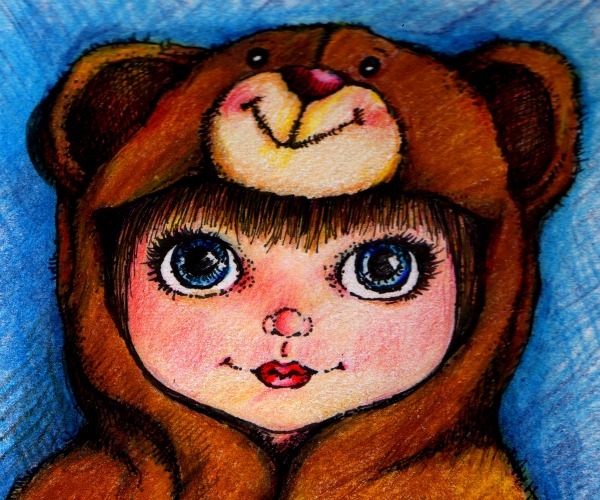 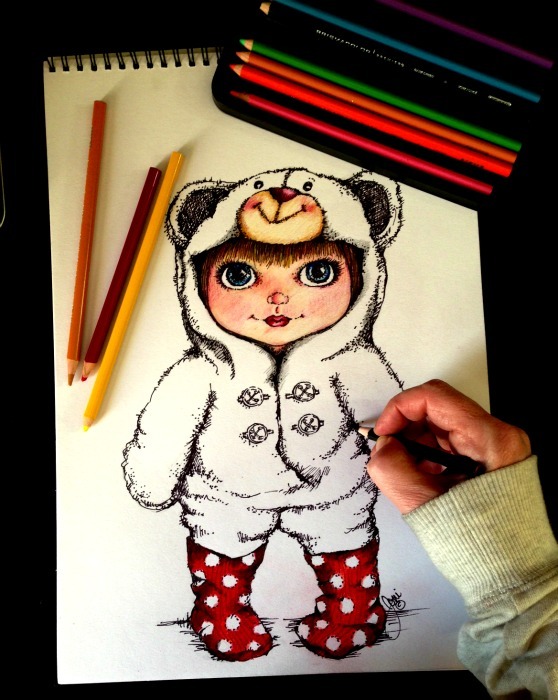 Love your little cuddle bear sketch and the poem to go with it! 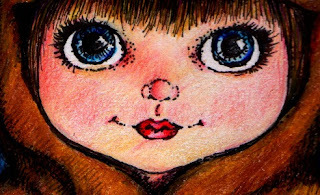 Do all of your little girls have names? so cute, joni!! and i see you have a sweatshirt on - must be cold where you are :) happy new year!